As the new Director of Operations, Annie Harkins will report directly to the CEO, Dean Thigpen, CPA, CMPE. 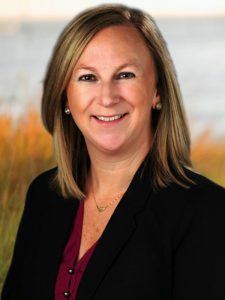 In her new role, she will provide leadership and direction for the overall planning, development, and oversight of company operations and services. A native of Georgia, Annie currently resides in Gautier with her husband and three boys and enjoys traveling in her free time.